Zippy Dudziak, Berean Christian-Walnut Creek, Sr. | KEY 2017 STATS: 532 kills, the most of any of the Bay Area’s returning players in 2018. 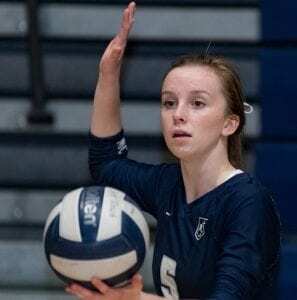 Kari Geissberger, Marin Catholic-Kentfield, Jr. | KEY 2017 STATS: 268 kills, 125 blocks (ranked 2nd in NCS). 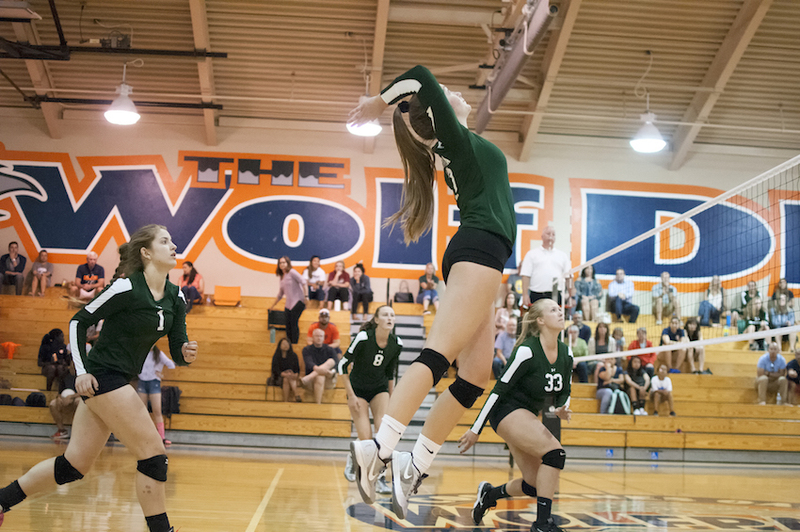 Amaria Kelley, Cosumnes Oaks-Elk Grove, Sr. | KEY 2017 STATS: 528 kills, 189 digs, 61 blocks, 78 aces. Olivia Keller, Beyer-Modesto, So. | KEY 2017 STATS: 520 kills, SJS-best .464 kill percentage. Elenda Radeff, Sacred Heart Prep-Atherton, Jr. | KEY 2017 STATS: 384 kills, 129 blocks. 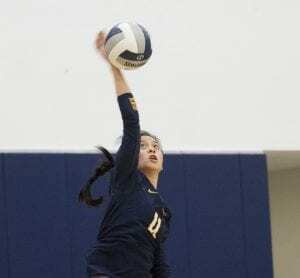 Leah Pease, Marin Catholic-Kentfield, Sr.
Selina Xu, Menlo School-Atherton, Sr.